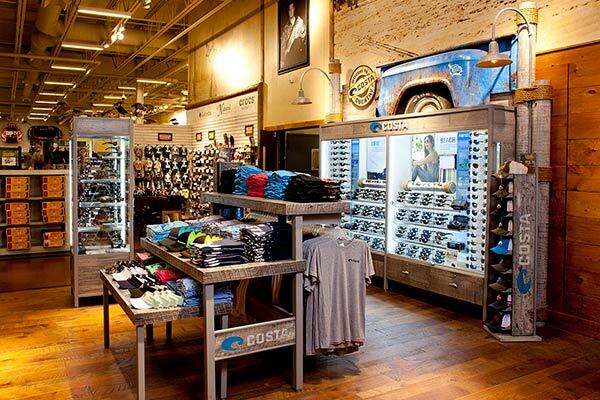 We build creative and compelling retail environments that generate positive, memorable shopping experiences and boost sales by becoming a destination for your loyal customers and brand advocates. 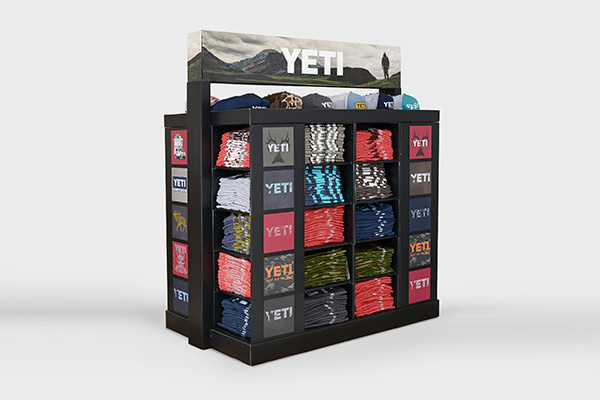 With innovative designs, solid construction and durable materials, our permanent displays work hard to showcase your product and captivate your audience. We design our temporary displays with the same level of creativity and passion as our permanent fixtures, making them a cost-effective vehicle for capturing the attention of your consumer and driving volume at retail.